Jordan Henderson has made 283 appearances for Liverpool, scoring 24 goals, since arriving from Sunderland in 2011. Liverpool captain Jordan Henderson signed a new long-term contract with the Premier League leaders on Monday. Henderson has emerged as a key figure under Reds boss Jurgen Klopp and the new deal is a reward for the England midfielder's fine form. The 28-year-old has made 283 appearances for Liverpool, scoring 24 goals, since arriving from Sunderland in 2011. He took over the Liverpool captaincy from Steven Gerrard in 2015, leading the team to last season's Champions League final. 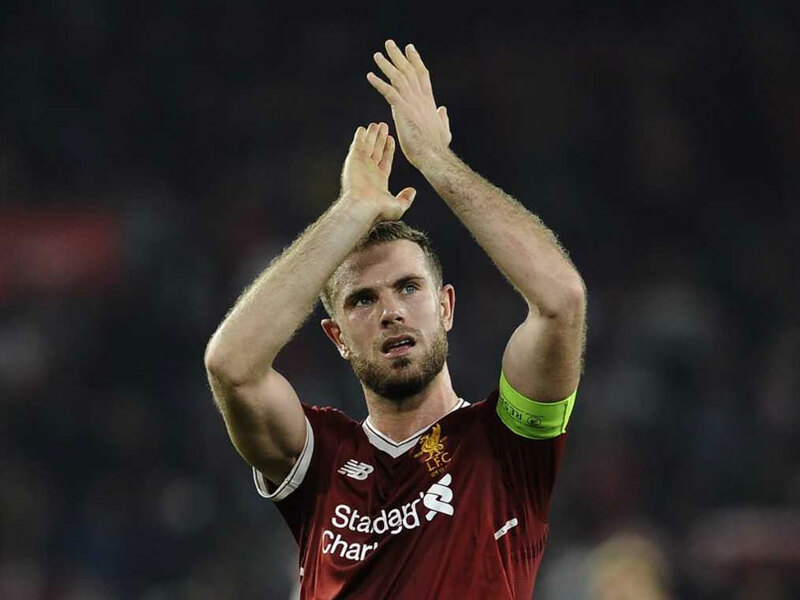 "It doesn't seem like too long ago when I signed my first one -- it feels like yesterday, really -- but a lot has happened since then," Henderson told Liverpool's website. "I feel it's been a progressive journey for me throughout my time here and one I've enjoyed so much. There is no other place in the world I would rather play football. I want to be here for as long as I can be. 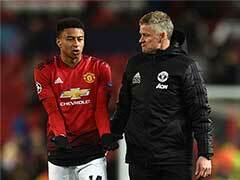 I'm so privileged to have been a part of this club for so long, and hopefully even longer now", he said. 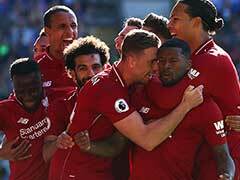 Earlier on Saturday, Liverpool continued their unbeaten beginning in the Premier League. A goalkeeping howler from Alisson Becker saw Liverpool concede for the first time this season, but they held on to win 2-1 at Leicester. Goals from Sadio Mane and Roberto Firmino in the first half gave table-toppers Liverpool a seemingly unassailable lead. 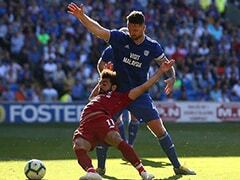 Leicester deservedly reduced the arrears through Rachid Ghezzal, who punished an embarrassing blunder from Alisson. It was the first goal Jurgen Klopp's side had conceded in 418 minutes of Premier League football going back to May 6 and the first Alisson had let in club football since last season's Champions League semi-final when he was playing for Roma, against Liverpool.